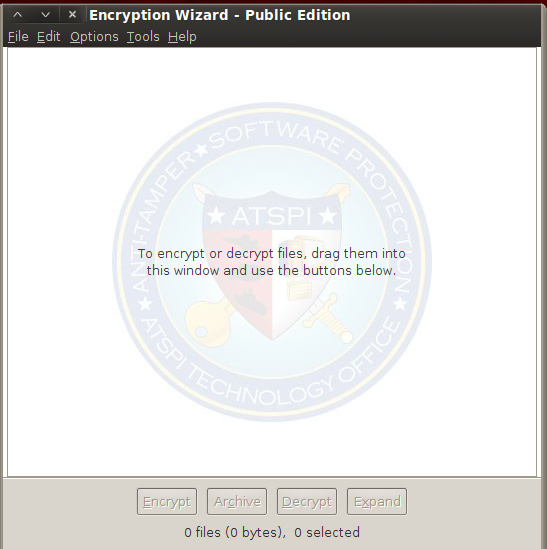 Home » encrypt data » How to encrypt sensitive data? 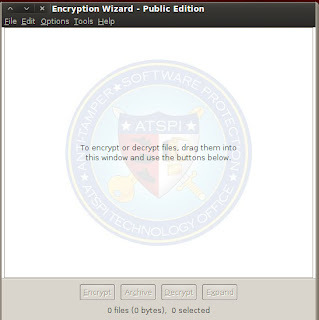 Encryption Wizard (EW) is a simple, strong, Java file and folder encryptor for protection of sensitive information (FOUO, Privacy Act, CUI, etc.). 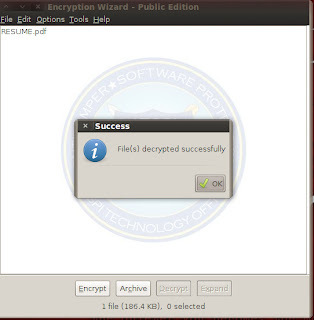 EW encrypts all file types for data-at-rest and data-in-transit protection. Without installation or elevated privileges, EW runs on Windows, Mac, Linux, Solaris, and other computers with Sun Java. 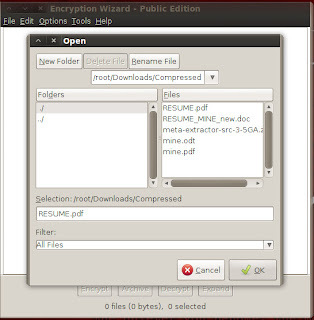 Extract zip file where you can see one java file ; & ewizard user manual which contained all information about how to use it to encrypt & decrypt your private data. 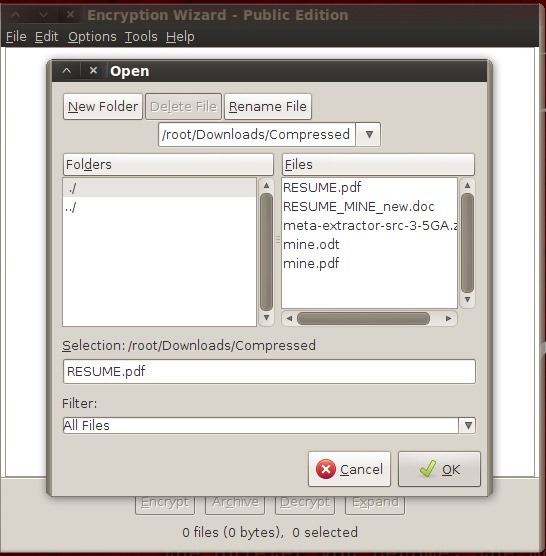 It open Encryption wizard.Now click on file menu & add folder or file to encrypt. Now add file & enter passphrase . You can also enter certificates; metadata . You can also generate password which show in last tab. Now your file is encrypted. 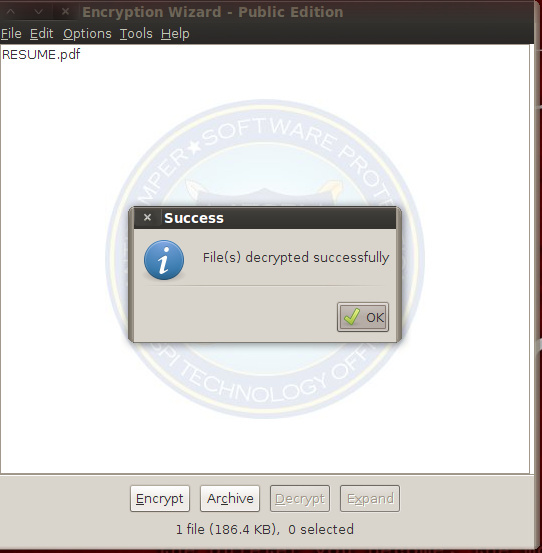 To decrypt, drag the .wzd / .wza file into Encryption Wizard and select ‘Decrypt’. & enter your passphrase.